Travellers booking Himachal tour packages often get wide eyed by seeing the unmatched attractiveness of this place. 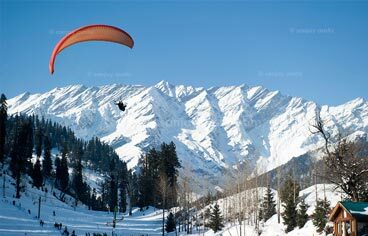 Kullu Manali tour package remains the most popular among tired souls seeking serenity all around. 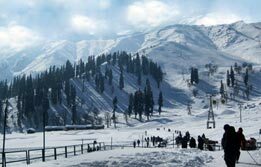 Honeymooners often book Shimla Manali tour package to weave some love tales amidst ample of nature. Shimla tour packages also impress adventure lovers looking for some heart pumping adventure activities like River Rafting, Paragliding, Mountain Biking, Skiing, etc. Trekking lovers often pick Manali tour to experience the unordinary. 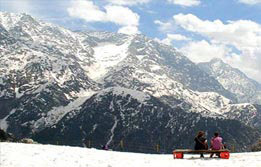 So, book our Shimla Manali tour packages and witness the most impressive sights of Mother Nature.